DogFest Joins the Fan Share Community! 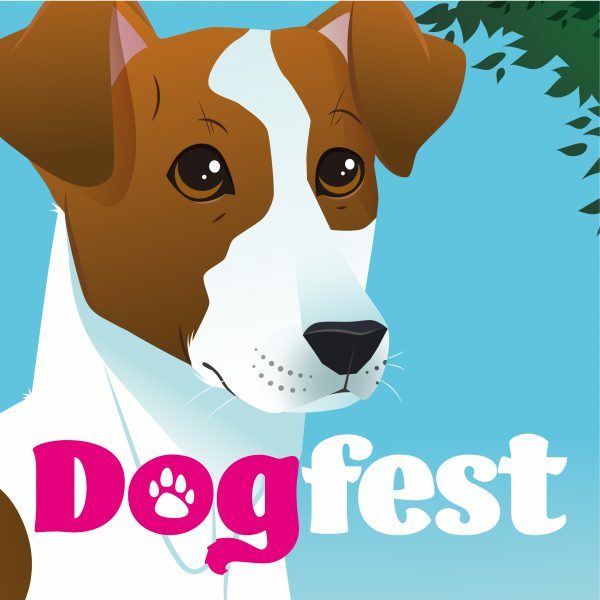 Become a DogFest ambassador and earn prizes! The Ultimate Dogs Day Out is returning! For the first time, you can earn exclusive rewards for DogFest by joining the Fan Share community with See! Join special guests Professor Noel Fitzpatrick and Clare Balding for another amazing year, jam-packed with tons of activities for you and your dog to get involved in. Become an ambassador today to unlock special rewards and prizes to make your DogFest experience even more unforgettable! Once you’ve signed up to become an ambassador, simply share the unique ticket link amongst your friends and communities*. For each ticket bought through your link, you will earn points. And points mean prizes! It really is as simple as that. What DogFest prizes are on offer? Join the community now. Sign up to become a DogFest ambassador below! *please be aware of any selling Terms and Conditions related to each event’s ambassador scheme. Why I Love… Fontaines D.C.